At Canyon Lakes Dental, we use sedation to help our patients become calm and relaxed. Sedation can help patients have peace of mind after a traumatic event that caused the emergency in the first place. For example, if a tooth was knocked out in an accident, the patient can expect to feel discomfort and stress. Sedation has a calming effect so the patient can relax after the events that caused distress and then remain calm during the procedure. 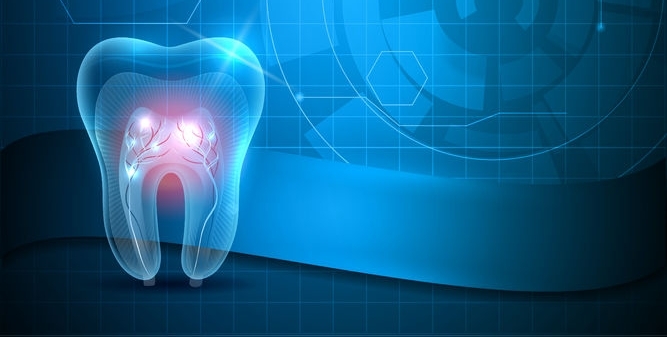 You can depend on us to provide you with the emergency dental care that you need to fully recover from your accident. Regardless of why your tooth was damaged or lost, we can go to work solving the problem and do so while keeping you comfortable and relaxed. To learn more about our services or to schedule an appointment, call our office today at (925) 735-3838.